The Windows registry is a directory which stores all the important hardware and operations settings for all versions of Microsoft Windows, including Windows XP, Windows Vista, Windows 7, etc. Data loss is inevitable even you make great efforts to avoid it. 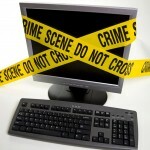 Accidental deletion, virus attacks, formatting, system crash and more can simply cause data loss. 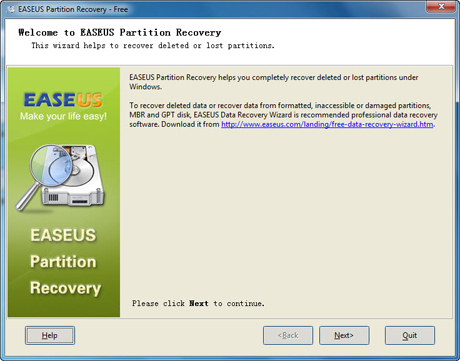 Recovering lost data is not really an issue if you have a backup strategy. If you don’t regularly backup your computer, data loss can be a big disaster than can also cause a loss of time and productivity. A registry cleaner is software that scans the Windows Registry and looks for outdated and invalid entries. Registry entries are required for various software application to perform properly on Windows computers. Applications often create registry entries for temporary data and pointers to other files, but never delete them. In addition, if you manually delete folders yourself without using the recommended uninstall method of Windows, registry entries may point to files that do not exist. 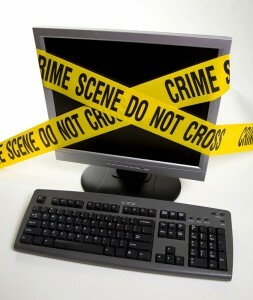 Unfortunately, internet scams and crimes do pay for the criminals who are responsible for them. This is due primarily to the fact that governments are unable to bring perpetrators to justice for such crimes since they are conducted across international boundaries. Therefore, the best way to prevent yourself from becoming a victim of e-crime is to proactively take action to defend yourself. 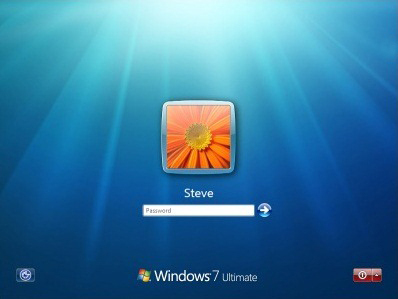 Having a password on your Windows computer helps provide you with a more secure system so that no one can access your computer… unless you allow them to. Passwords are designed for security but choosing a difficult to guess yet easy to remember password is not so easy.